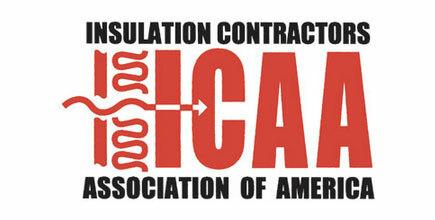 The Air Barrier Association of America. 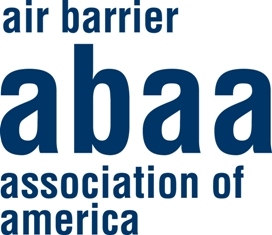 This organization is the national voice of the air barrier industry, working to raise industry standards and promote energy-efficient, healthy buildings. 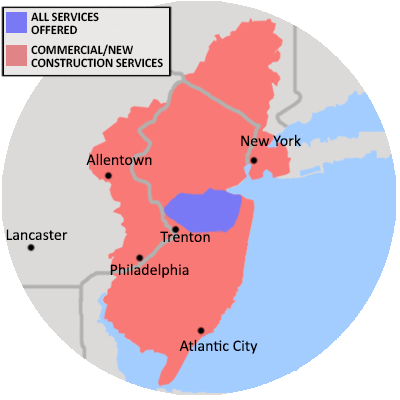 We are a proud member of the Builders League of South Jersey, a trade association consisting of builders, developers, remodelers, home improvement contractors and more since 1940. We are proud to use resources from the ESGR, a Department of Defense program established in 1972 to promote cooperation and understanding between Reserve Component Service members and their civilian employers. This means that we have access to the tools we need to effectively manage our employees in the Guard and Reserve, and we continue to honor and support our country's service members and their families. 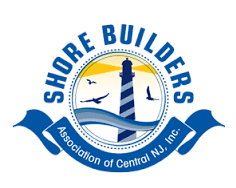 The Insulation Contractors Association of America represents both residential and commercial insulation contractors throughout the U.S.
We are a proud member of the Shore Builders Association of Central New Jersey, Inc. - a chartered local chapter of both the New Jersey Builders Association and the National Association of Home Builders. 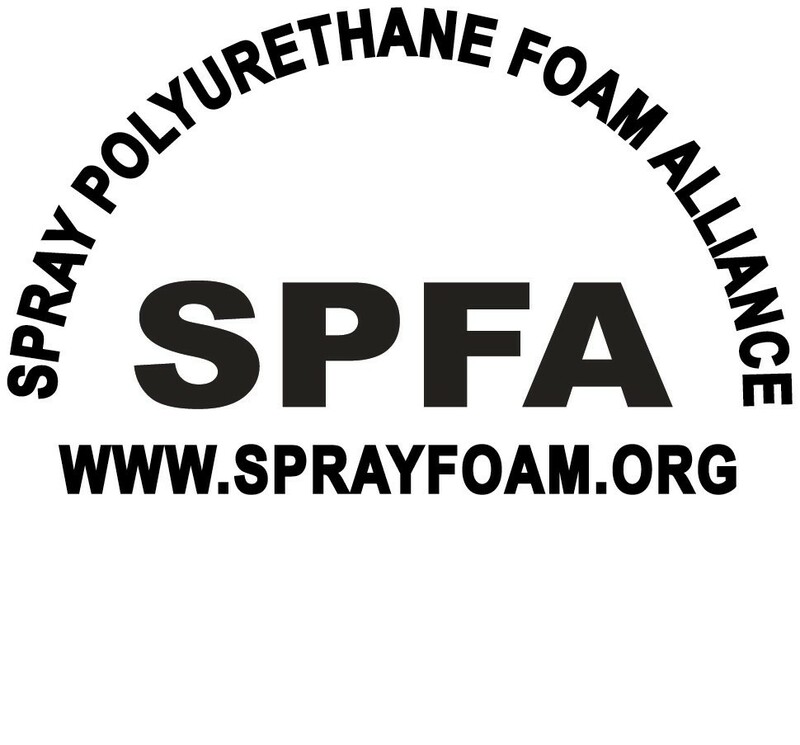 Owner John Achille is the President of the Spray Polyurethane Foam Association, an organization that provides educational and technical resources for the spray polyurethane foam industry. 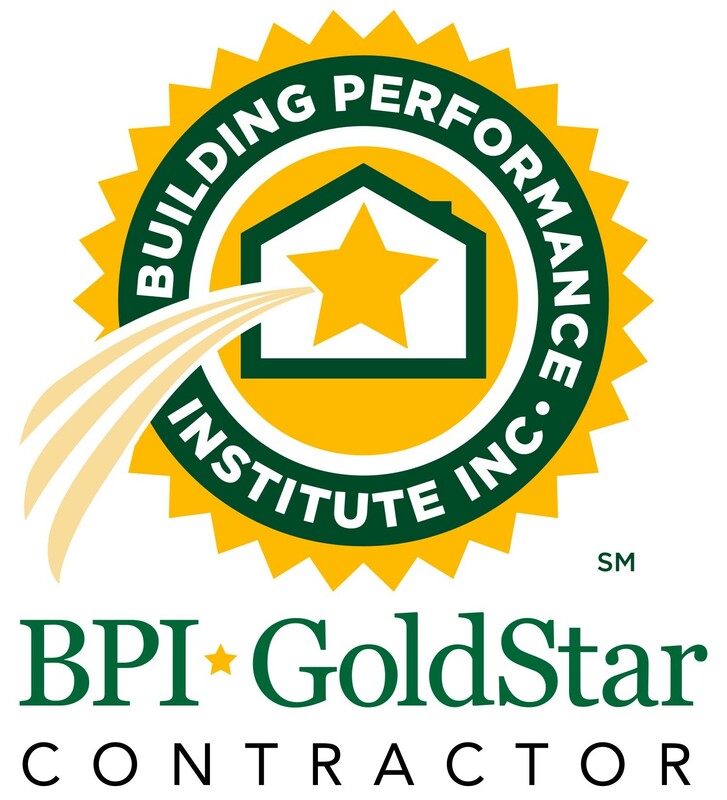 We are certified by the Building Performance Institute, a nationally recognized certification for building envelope evaluations, home performance assessments and more. We are Lead Safe Certified by the Environmental Protection Agency.